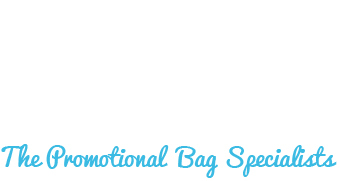 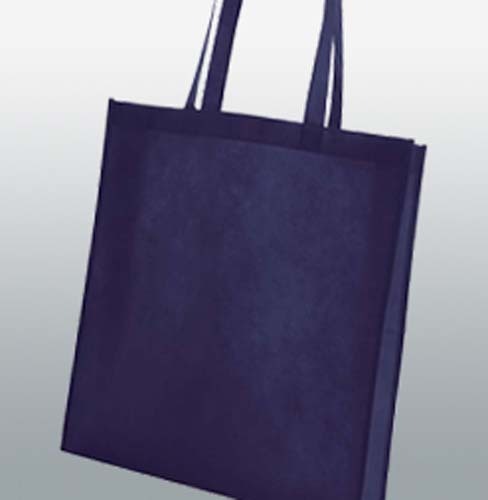 A new product for this year, the Kima is a great, lightweight non woven promotional shopping bag. 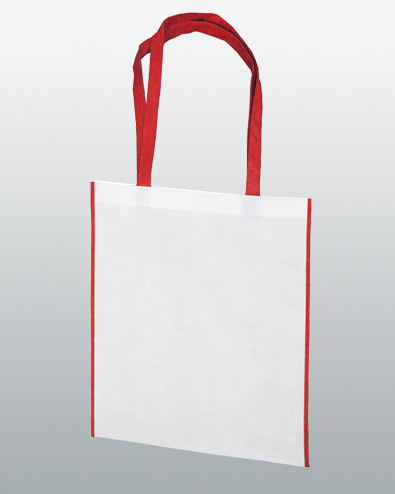 White, with a range of colour trims and handles. 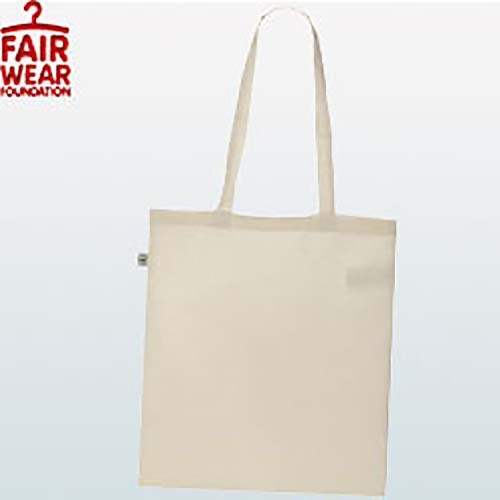 With a large print area on both sides, this is a great bag to get your message seen. 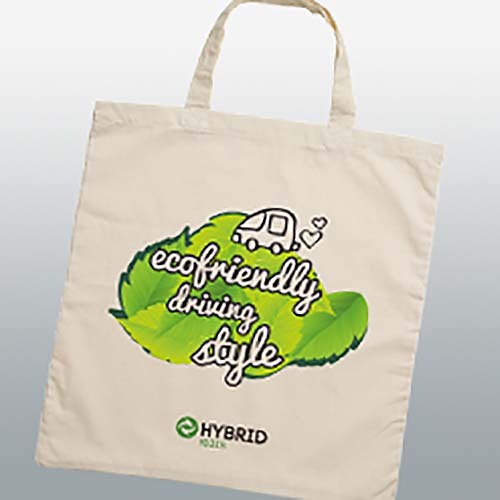 Its low cost is perfectly suited to conference and exhibition give aways.